Abraham and Isaac Printable Play Set. 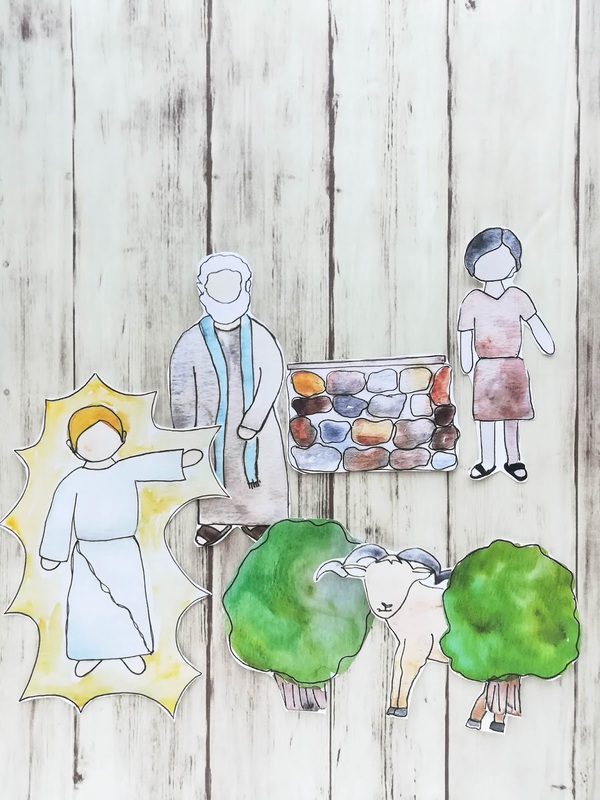 This hand-painted play set is perfect for Primary lessons, Family Home Evening or family gospel discussions! As a family who has also faced infertility and loss, Abraham and Sarah's story is so powerful to me. We felt like it took us a long time to be able to add children to our family, but Sarah was nearly 100 years old when she gave birth to Isaac! Can you imagine how beloved little Isaac was? How sure he felt of his parents' love? How heartbreaking it must have been for Abraham to follow Heavenly Father's command, especially given his childhood experiences. I imagine their hike up Mount Moriah was slow and painful. 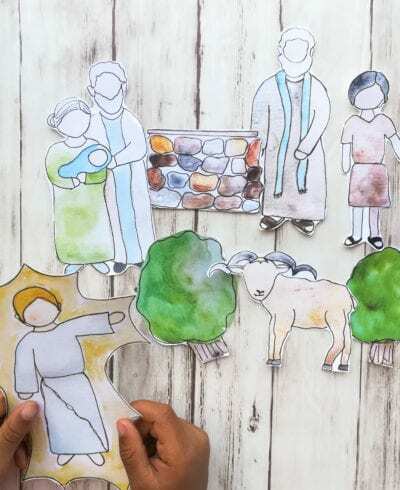 Read or tell the story of Abraham and Isaac (there are some great re-tellings below) and use the paper doll figures to keep little hands busy and help them further understand the story. 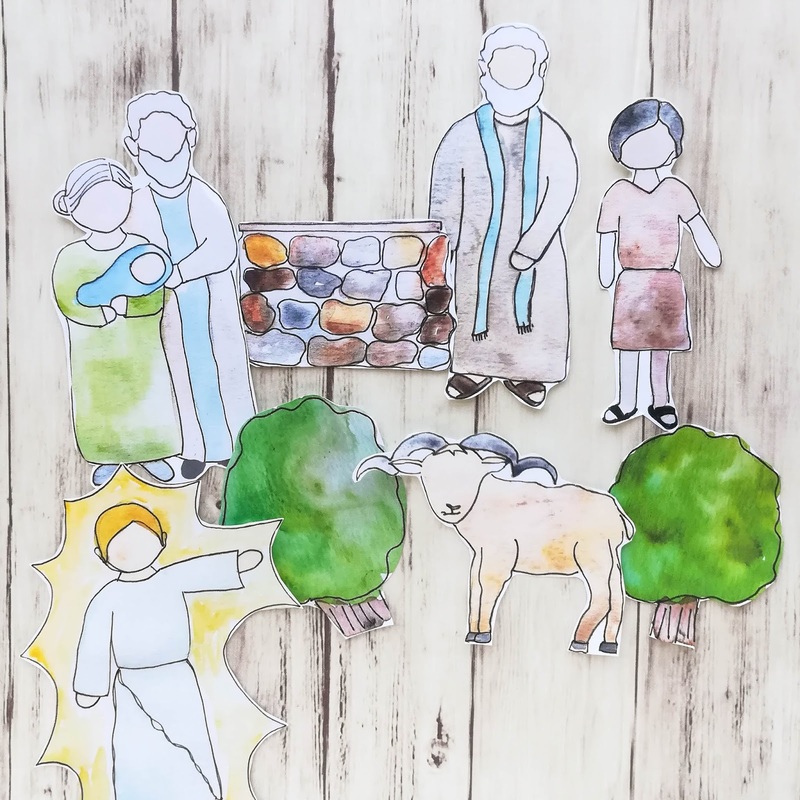 You can also read directly from the scriptures in Genesis Chapter 22, which is my preferred method with kids ages 8 and up. We pause after every verse or two to answer questions and clarify language. 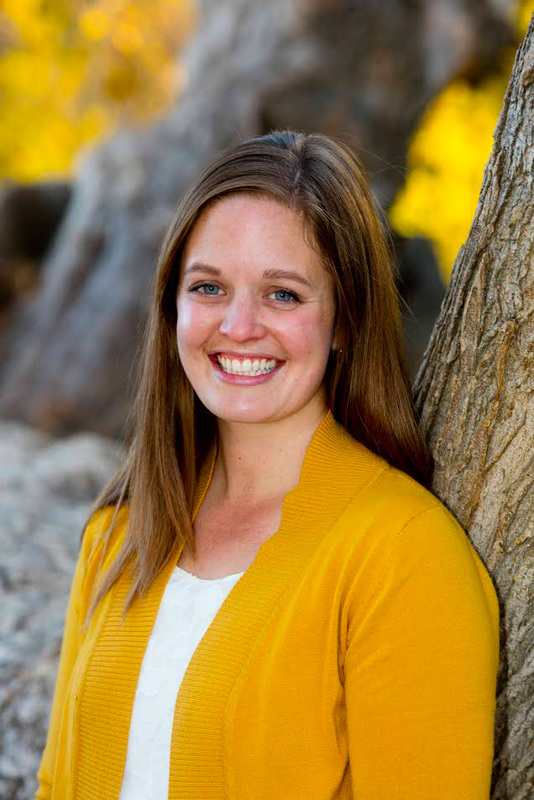 This post first appeared on Little LDS Ideas. I'd love for you to share a photo and tag me on Instagram so I can see how your family puts these to use!